Located in the center of Seoul in the district of Myeongdong. 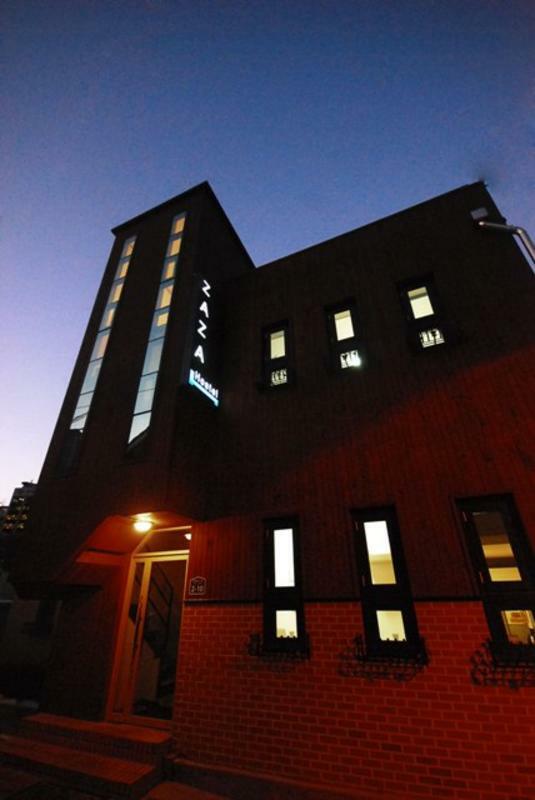 Zaza Backpackers is a brand-new hostel with splendid interior design and a wholesome lodging facility great for visitors coming to Seoul for shopping, tourism, or on business. Several room types are available perfect for families, couples, friends or solo travelers. Each room comes with its own bathroom and is equipped with air conditioning and heating for a comfortable and pleasant stay. Maps, travel information, free internet and refreshments are available in the lobby and multilingual staff are always on hand to help. 3, Walk into Exit No.10 of Myeong dong station which is just next to the bus stop.